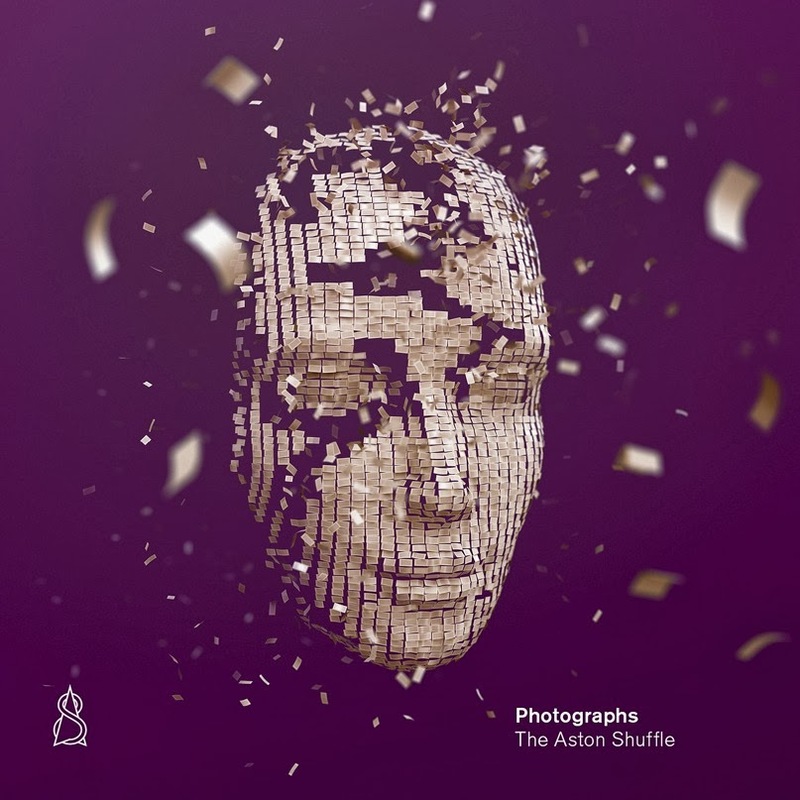 Yes, the chaps from Canberra outfit The Aston Shuffle have announced their national tour today (more about that in the column inches below), but the day is equally important for the boys because of the release of their new album ‘Photographs’. The boys’ sophomore long player was preceded by the release of the three singles, ‘Tear It Down’, ‘Comfortable’ and ‘Can’t Stop Now’ and features eleven tracks, including the Tommy Trash collaboration ‘Sunrise’ as well as a vocal appearance from Youngblood Hawke’s Alice Katz (on ‘Ordinary Love’). Shoot through an email to you-know-where (it’s up top in the sidebar, you know). Pop your name and postal address in the email and in the subject line, chuck in the term ‘Shuffle Me A Photograph’. Then and only then will we pop you into the draw. Competition closes at 10:00pm AEDT on Friday April 04, 2014. One entry per household. Winners drawn entirely at random. Competition open to Australian residents only. Winners’ first names, suburbs/towns and states will be published on the site on Saturday April 05, 2014. 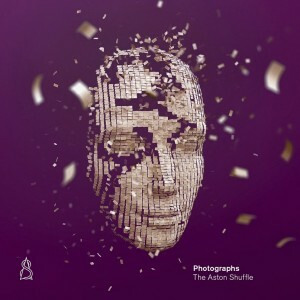 Five shiny shufflers will each receive a copy of the new The Aston Shuffle album ‘Photographs’, with big thanks to the sensational spunks at EMI. And remember, your details are safe with us. We may even put them in the freezer ’cause no-one ever looks there. Ever.